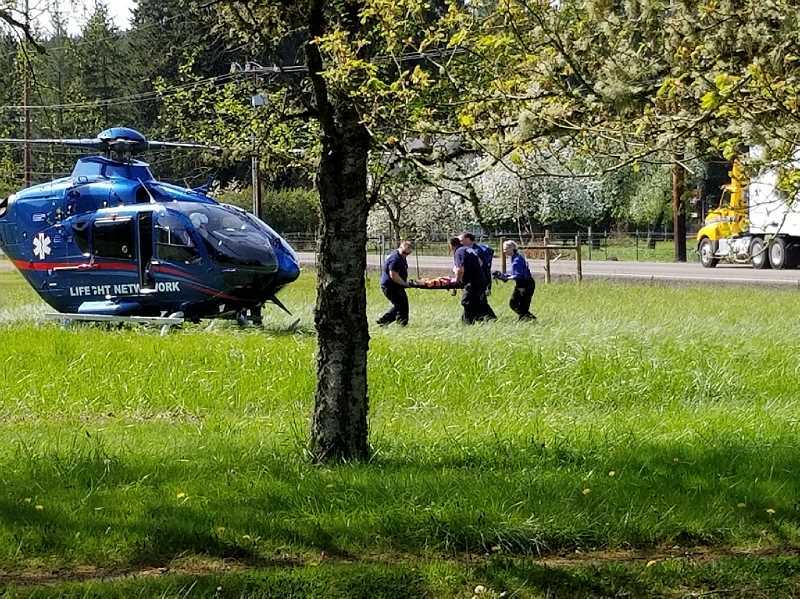 A four-year old girl nearly drowned in Colton and was transported via Life Flight to an area hospital on Wednesday afternoon. 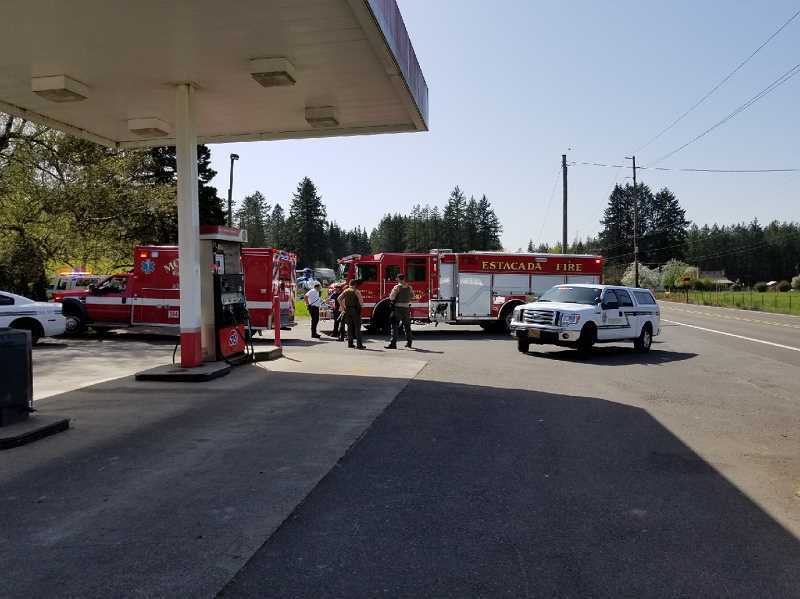 Fire crews responded to the near drowning on S. Oswalt Road just before 2:30 p.m. on Wednesday, April 25, according to Molalla Fire Marshal Mike Penunuri. The child had apparently been at daycare, her GoFundMe shows. 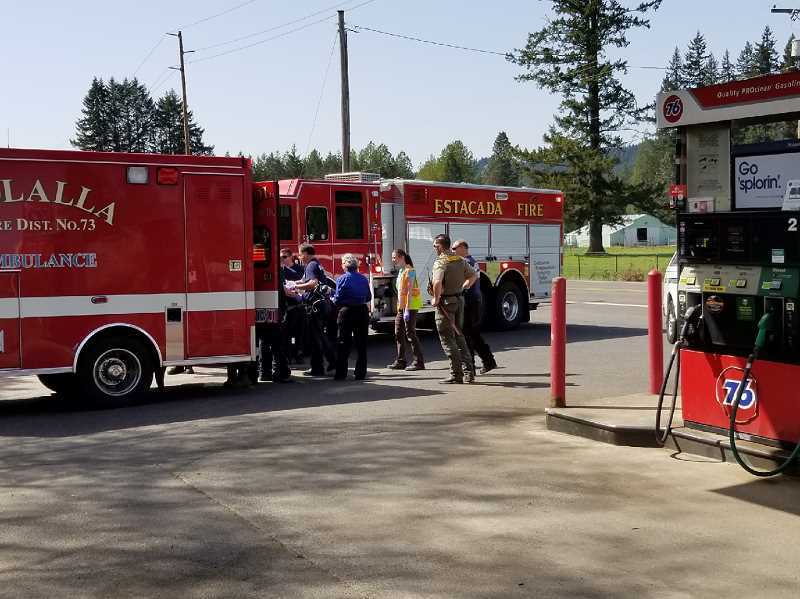 A bystander began performing CPR on the "small child" before Colton Fire crews arrived and took over, according to Penunuri. 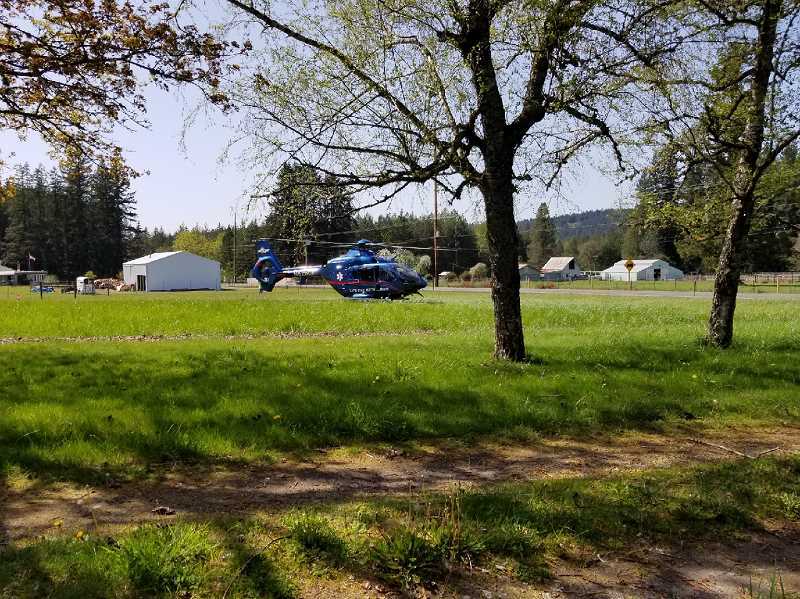 The child was then transported via Life Flight to Legacy Emanuel Medical Center, Penunuri said. 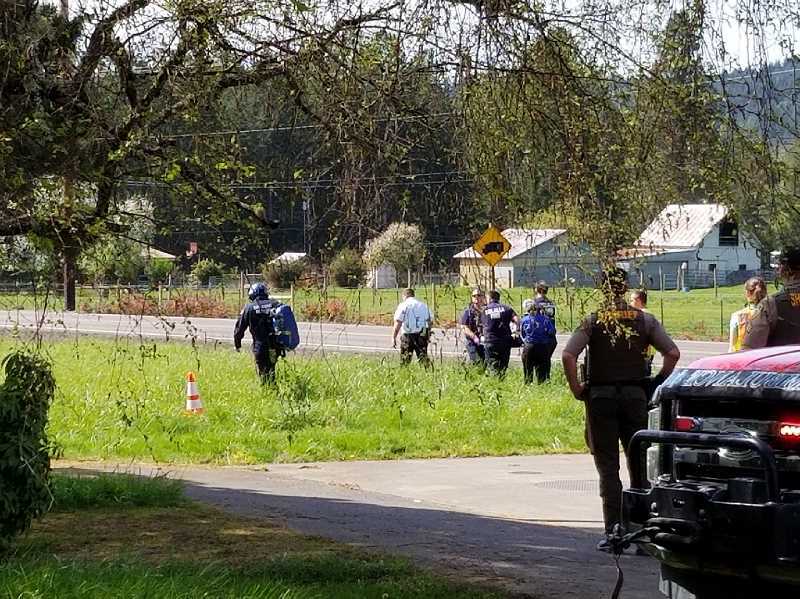 Penunuri declined to share additional details of the incident as Clackamas County Sheriff's Office was en route to handle the investigation. CCSO could not provide any additional information at this time. According to the child's GoFundMe, found at gofundme.com/kirsten-bjorn, the little girl is in the hospital fighting for her life.